A beautiful staircase often plays the role of a business card of a private house, of which the railing is an integral part. It should be noted that the main functional purpose of this design is the possibility of convenient movement between floors. But for the reliability and safety of the stairs are responsible handrails and railings. From them, among other things, the overall attractiveness of the ladder construction largely depends. 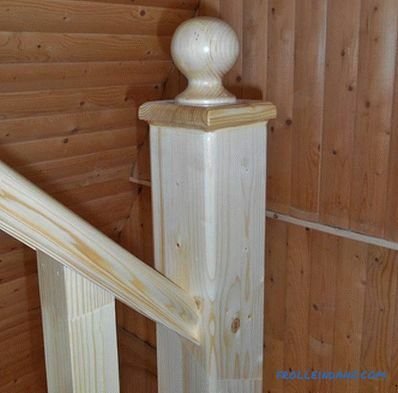 In the article we will describe how to make a handrail for the stairs with your own hands from wood and metal. In the process of manufacturing a railing should be high precision, because the components for them are located at different levels. You will have to make various attractive elements, perhaps to make patterns, etc. But do not be intimidated by the manufacture of handrails, because more often "the eyes are afraid, and the hands are doing." Get to work! 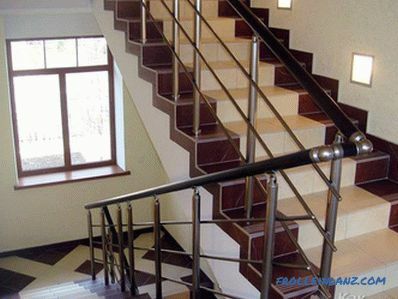 Before you begin for assembling the railing, it is necessary to decide which type of material will be most suitable for the interior of the house. 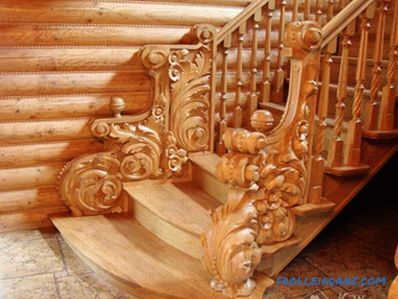 Many generations use natural wood for the production of stairs and railings. 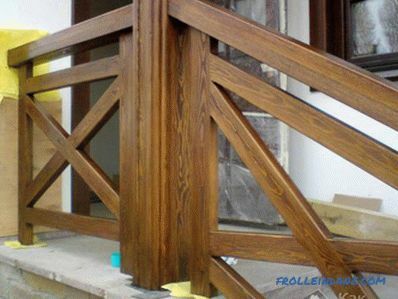 Today, railings are made from different types of wood. And each type of wood fills the interior with a special aroma. Wooden railings will fit even in the most cutting-edge room design. 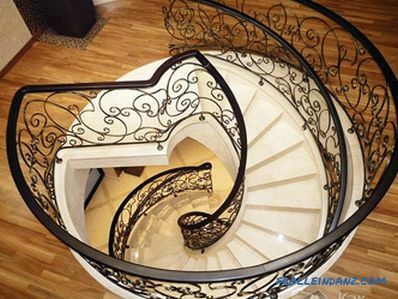 Metal railings are also very popular. Bent and forged railings look noble and elegant. They are very versatile and fit into every interior. It is only a responsible approach to the choice of patterned pattern railings. Plastic and glass railings. 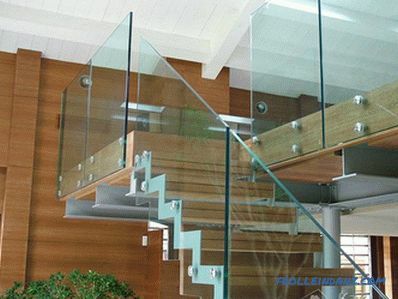 Glass panels replace the balusters, and the handrails in this case are made of plastic. However, in this case, the railing can be used only with a certain interior solution. 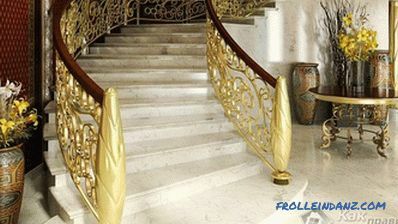 In combination with retro and classic styles such handrails will look inappropriate. There should pay special attention to the form. If you have children, then it is likely that the railing can be subjected to great trials. The child is likely to repeatedly check the strength of the railing, for example, by loosening them or simply sliding down them. It is also worth noting that the lower part of the railing should be done so that your baby can not slip between the elements. As for the height, then it is worth to think about it separately. The minimum height of the railing is 900 mm. The most successful height for a person 1.80 m tall is 1200 mm. As for the surface of the railing, it should be perfectly smooth. If the staircase is narrow, it is allowed to install the railing on one side only. 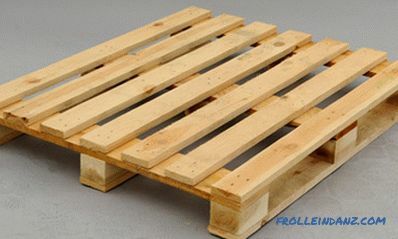 However, if its width exceeds 1250 mm, then both sides should be equipped with a railing. Note also that the distance between the balusters in the case of small tenants can not exceed 150 mm. The tool is an important part of the preparatory process. The handrails are the part of the railing for which the person is holding his hand. 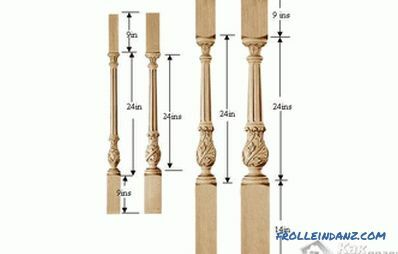 Balusters - are vertical racks on which handrails are held. Swivel and end bollards - this is more durable than balusters, racks, installed vertically. They are placed at the beginning and at the end, as well as in the places where the stair structure is turned. When you make your own elements of the railing, consider that That part of the finished parts in the process of assembling the structure will be waste. This may be due to errors in the course of the work. Experts say that 10% of the elements will be defective. So make more elements than you actually need. The assembly process depends on the source material. 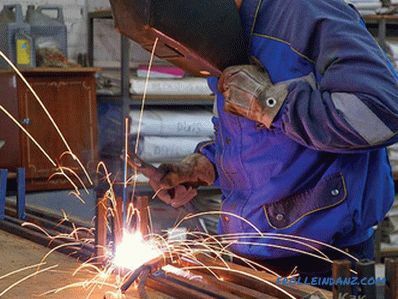 If we are talking about the assembly of metal rails, the main step is to connect the parts together using a welding machine. If you do not know how to handle it, then it is better to call a specialist at the house.It is possible to connect metal parts with rivets, however, such a connection is not very reliable. 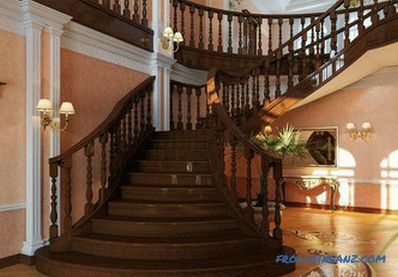 To make wooden handrails, balusters and swivel pedestals you will need wooden bars of different sections . For their processing will require a jigsaw. With it, you give the details form. After that, you should carefully polish the surface of all elements for the railing. And at the next stage, you can do the installation process. Installation of wooden railing. Learning to do right! Begin mounting the railing with the installation of end stands. These are points from which it is necessary to make a start in the course of performance of work. They should be installed at the beginning and at the end of the stairs, and also at its corners. Secure the string on one of the thumbs and pull it between all the thumbs. So, you determine the location of the rail, which will allow you to properly and securely fasten it. Then mark the fastening points of the balusters. The distance between them is determined individually, however, it is not recommended to put them further 20 cm apart. Continuous installation is welcome. These elements can be fastened both to the steps and to the bowstrings on which the steps are fixed. If you decide to fasten balusters to the string, then you need to pre-cut them at a given angle. 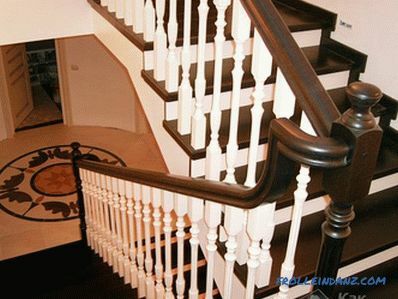 Corresponding to the steps, balusters are mounted horizontally. It is not very effective to fasten the balusters with nails. 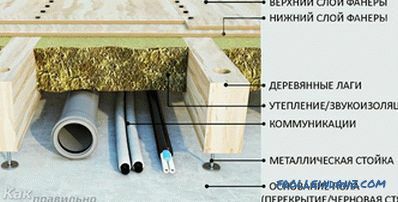 Practice shows that the fastener of nails is quickly loosened during operation. 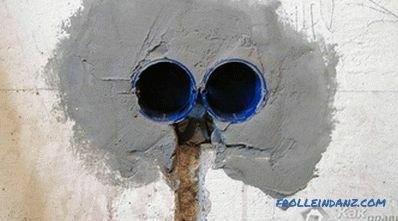 It is better to use screws and specially designed for this glue. Now the balusters should be attached to the handrail. 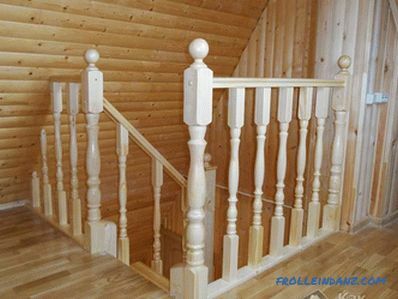 If you make special grooves in the handrail for the entrance of balusters, then the process of installing the railing for the stairs will be simplified. In those places where the staircase turns, for mounting balusters to the handrail, you need to make a special transition element, which is sawed at a certain angle. After the balusters are installed, putty all gaps. Clean the surface of the finished railing from dirt and dust. All defects sand. Now leave the structure so that it can dry out completely. Then proceed to the finish, which includes coating the surface of the railing with varnish or paint. 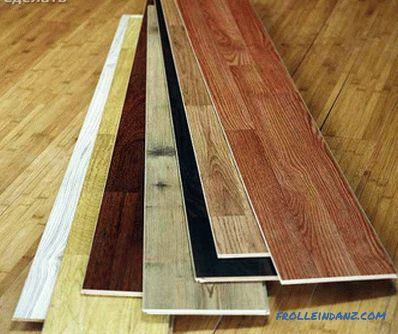 If you want the wooden surface of the railing to preserve the beauty of the natural pattern , then for their processing you can use parquet lacquer. This will complete the installation of the wooden railing. Level, grinder with nozzles, sweep circle. Welding machine with electrodes, mask. Metal-roll and metal-profiles of different sections. 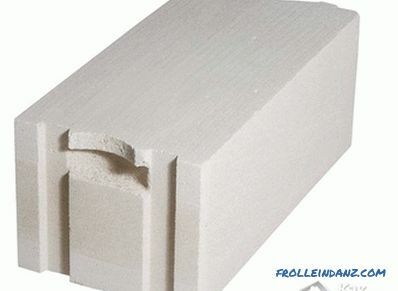 It is better to use a profile of a small section, because it is easier to cut and give it shape. 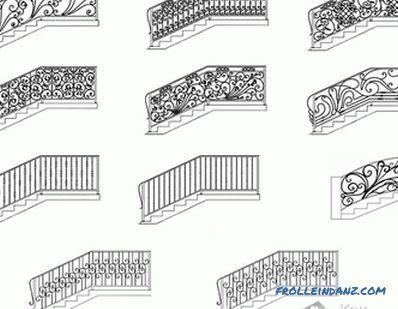 Before you begin, it is very important to think about the sketch of the railing. 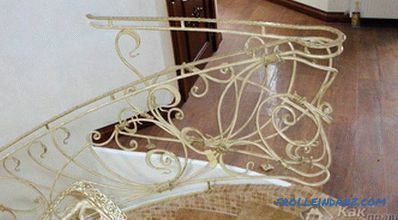 It is important to consider that the finished railings must meet all the features of the interior of the house. You are unlikely to be able to implement a very complex project at home. Because for this you need a forge and pneumatic hammer. Choose a more modest, but no less attractive design. Prepare a pre-assembly site. On the ground there should be a special coating on which you can draw on a scale of 1: 1 steps. To do this, remove the measurements. Measure the height and depth of all steps. Now draw the silhouette of the stairs on the prepared site. Then mark the outline of the railing. The pillars should be spaced 10 cm from the first and last steps. This is necessary for reliable and durable fastening of the railing posts. After you have painted the frame, think over the pattern. For example, it can be balusters resembling a vine. It can be decorated with metal sheets, sold in specialized stores. For drawing use easily washable chalk. When you make a pattern, take a rope and use it to determine the length of each individual curl. To do this, attach the cord and measure the segment. In accordance with the measurements cut profile. Moreover, the profile should be slightly longer. Such a stock will help you make fewer mistakes. If it is superfluous, then you can always cut it off. Each prepared segment you need to give a shape that is designed according to the pattern.Using a hearth at home is impossible, so bending the profile will have to be cold. To do this, of course, should be patient. Use a hammer and a vice for this. Insert a section of profile into them and try to bend it with a gas key. Multiple attempts and you will do it! Then, if necessary, you should cut all the extra centimeters from the elements of the pattern. The resulting forged elements must match the pattern with maximum precision. Now you need a welding machine. First, connect the frame of the fence. Lay out the desired shape of the profiles and grab them by welding. It is better to make the seam temporary so that in case of an error, it can be corrected without extra effort. Now fill the frame with forging elements that create the pattern. Fit a piece by piece by fixing them. Impose point seams that can be disconnected when absolutely necessary. If at the end of the work errors are not identified, turn the railing over to the other side and boil all the seams properly. Return the structure to its initial position and boil it on the opposite side. Now weld forged jewelry that will enrich the design. The finished section should be installed, not allowing deviations. Strip all the seams so that they are aesthetically pleasing. This process is carried out by the grinder with a stripping wheel. Pre-protect your eyes from sparks by wearing special glasses. Then fix the metal brush in the unit and carefully clean the railing surface. So you remove defects, rust and irregularities. You can paint the rail with a brush or spray gun. Do not forget to prime the metal before. Interestingly, only white soil will hide small irregularities, which will make the paintwork more smooth. When choosing paints and primers, pay attention to the composition, because they must be compatible. Each layer should dry well. 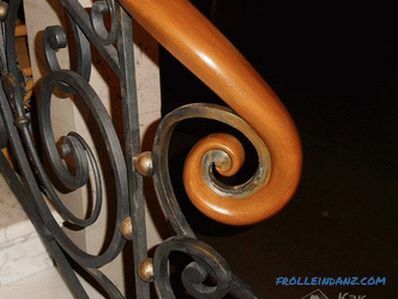 If you want the forged railings to look gorgeous, you should apply a patina for the forging. So, you can decorate some elements of forging. Now the manufacturing process is complete. All you need is to install the fence to a permanent place. 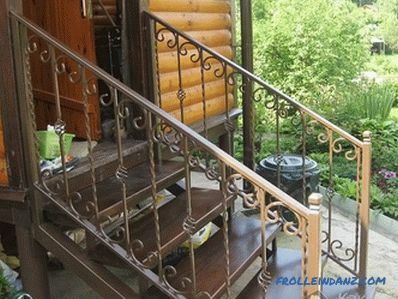 Do you already have experience in the manufacture and installation of railings? Then write us a comment. Your experience will be useful to us! how to make a staircase in a house to the second floor.